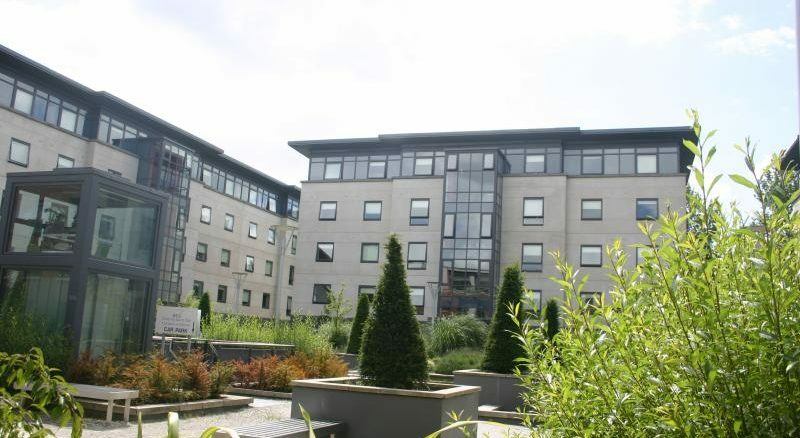 Declan McDonald of PwC (PriceWaterhouseCooper) has requested permission to convert land owned by Wintertide Limited (under NAMA receivership) and CIE near the 3 Arena into a student accommodation complex – with a capacity for 970 students. McDonald said that the planned site of development is in an “excellent location”. The proposed Point Village location will contain two blocks of up to six and eight storeys and feature five to eight bed spaces, in addition to twin and single units for study. Both DTZ Sherry Fitzgerald and other unnamed stakeholders are involved in the proposal as property advisors. “Given the well documented issue of the lack of supply of student accommodation in Dublin, this initiative will bring high quality and extra capacity at a time where it is much needed,” said Brendan McDonagh, the Chief Executive of NAMA. The accommodation development is being designed by TP Bennett Architects, a firm that has a speciality for designing student housing units. “We can’t keep burying our heads in the sand and any solution should be supported,” he concluded.